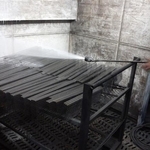 Phosphating is a special metal surface treatment ensuring its ultimate degreasing before the coating process and significantly increasing the coating adhesion to the surface. 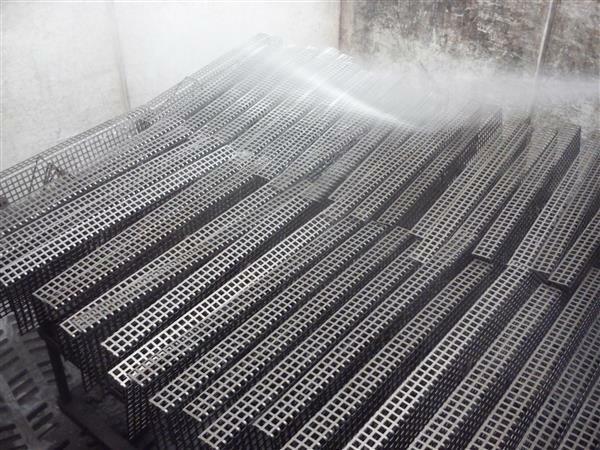 Phosphating takes place under temperatures around 90°C. 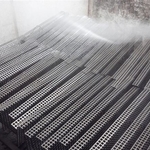 We perform ferric phosphate treatment. 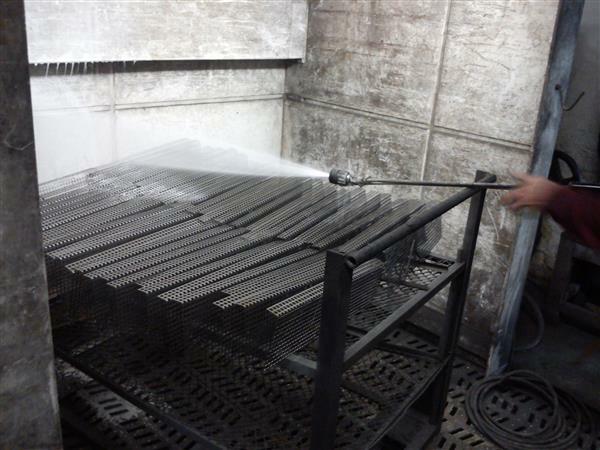 Degreasing removes grease and impurities from the metal surfaces while phosphating significantly increases corrosion resistance.